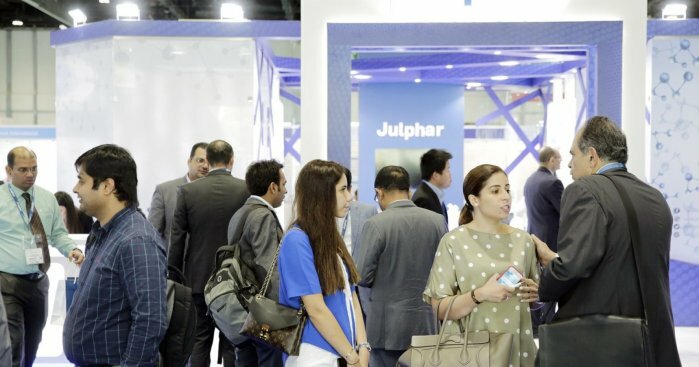 Julphar, one of the largest pharmaceutical manufacturers in the Middle East and Africa, witnessed strong footfall at the regional debut of the leading global pharmaceutical exhibition, CPhI, in Abu Dhabi, which attracted 250 exhibitors and 4,000 industry professionals. His Excellency Sheikh Nahyan bin Mubarak al Nahyan, the UAE Minister of Tolerance, officially inaugurated the exhibition before being personally escorted to Julphar’s stand by the company’s General Manager, Jerome Carle. The event took place at the Abu Dhabi National Exhibition Centre (ADNEC) from 3-5 September 2018 and attracted visitors from across the globe from countries including India, Turkey, Korea, Japan and China. CPhI is the region’s leading platform bringing together pharma ingredients, product manufacturers, suppliers and buyers covering every step of the pharma supply chain from drug research and discovery to finished dosage. The exhibition is designed to increase partnerships and business opportunities on both a local and international level, which will in turn help to increase the value of the MENA pharma market to more than AED 162 billion ($44bn) by 2020. 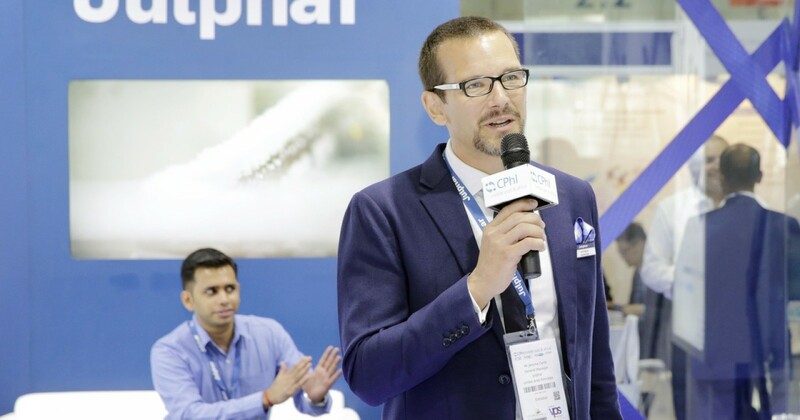 Speaking at the event, Carle said: "CPhI Middle East and Africa 2018 formed the perfect backdrop for key players in the regional pharmaceutical sector and beyond to congregate, connect, share and ideate. 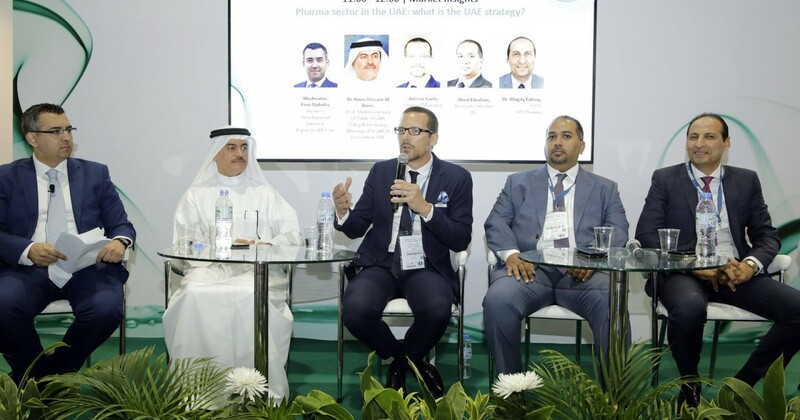 Having events of this caliber in the region and in the UAE, which spotlight the local pharma landscape, will undoubtedly go a long way towards boosting the sector. “We felt the positive impact of the event from day one with very strong footfall and interest in our company. We had senior representatives on the ground from our business development, consumer, diabetes, R&D, procurement and supply chain departments, who took full advantage of the myriad opportunities to meet with potential business partners and industry leaders from all over the world." Hot topics of discussion at CPhI included the key drivers behind the MEA pharma market, including the growth of the population, greater investment and spending in healthcare from governments, western lifestyle influence on health such as obesity and chronic diseases including diabetes, cardiovascular disease and oncology. “One of the most eagerly anticipated sessions featured Dr Amin Hussein Amiri, Asst. 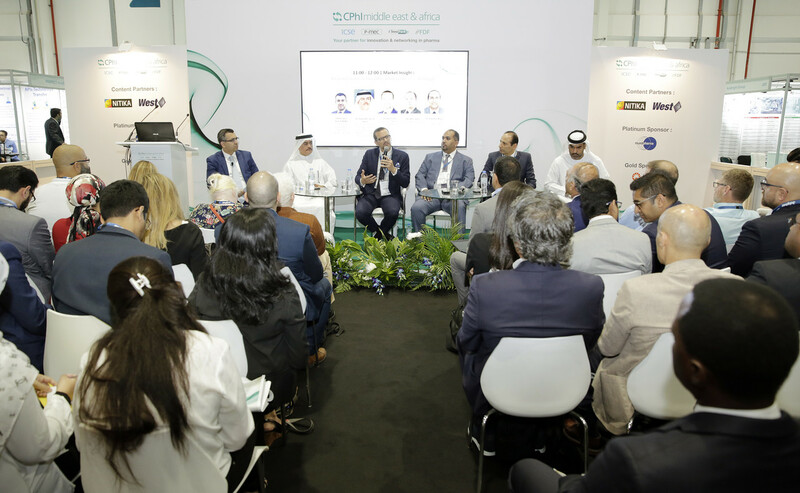 Undersecretary of Public Health Policy and Licensing, Ministry of Health and Prevention, UAE, in a discussion about the UAE pharmaceutical sector, which was well received by a packed audience of industry professionals” said Cara Turner, Brand Director, CPhI Middle East & Africa. Carle added that there had been a shift in perceptions over the past few years with regards to generics and that people were starting to take more of an interest in Julphar and its products. He said: “As the national pharmaceutical company and one of the largest pharmaceutical manufacturers in the region, Julphar is part of the fabric of the UAE and we are committed to providing affordable healthcare solutions to families and supporting the growth of the sector. “Following a strong double digit sales growth, we have increased our market share in the UAE to reach the number 1 position. We believe we are now at an inflection point that will allow us to take full advantage of the new opportunities to innovate, grow our pipeline and better serve consumers.